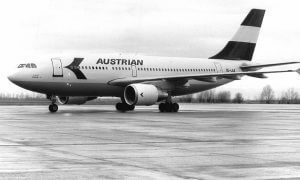 Triggered by plans to phase out the Dash aircraft, Austrian Airlines intends to reorganize decentralized bilateral flight traffic between Austria and Germany within the Lufthansa Group. For example, it is much easier for Lufthansa to fly from its flight hub in Frankfurt than vice versa. 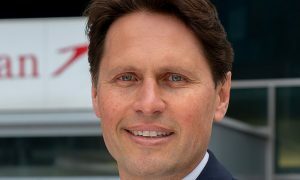 “We are already holding talks with our sister companies in the Group”, von Hoensbroech says. 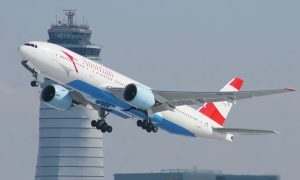 Austrian Airlines considers decentralized flight traffic to encompass all of its flights which do not depart from Vienna Airport, for example on the Salzburg-Frankfurt or Linz-Düsseldorf routes. 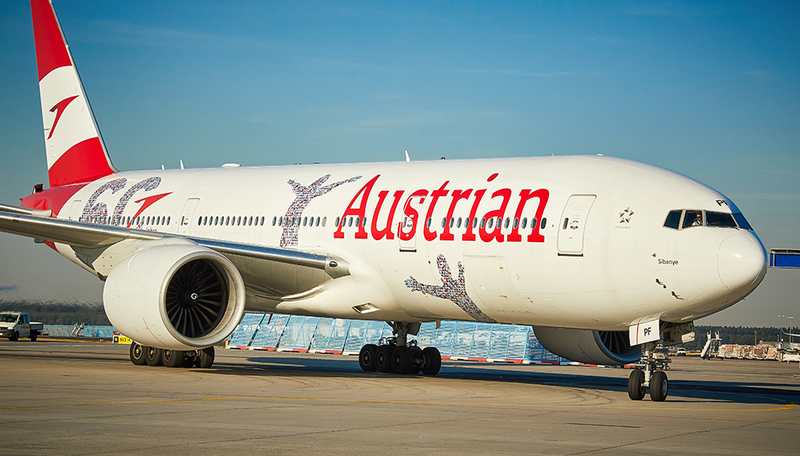 Flights between Vienna and the federal provinces of Austria will remain unaffected at the moment. As already announced, the four aircraft currently deployed by the Group sister airline Swiss in Switzerland under a wet lease agreement will be transferred to Vienna at the end of the winter flight schedule.